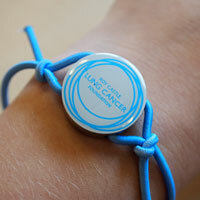 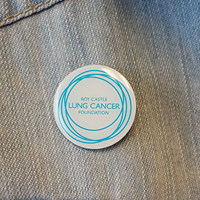 Show you support for people affected by lung cancer by purchasing our new and exclusive charity branded wristbands. The wristbands are ideal for both men and women, measuring 6.5cm in diameter. 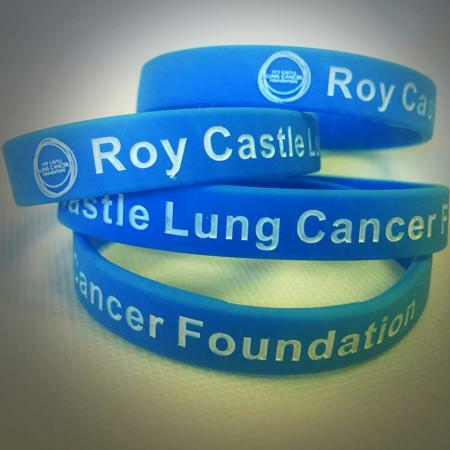 Great items for a great charity which affects my family to x.